The best way to celebrate Thanksgiving is at home with the traditional Thanksgiving dinner party. We plan to make a meal with roast turkey, stuffing, mashed potatoes and cranberry sauce, as well as side-dishes like green bean casserole, creamed corn, sweet potatoes, and turnips; they are already in our things to do list. On Thanksgiving, we want to enjoy all the flavors that make this celebration so special, and fresh-baked bread like Parker House rolls, cornbread or buttermilk biscuits are the perfect complement to the dinner table. For desserts, we stick to Thanksgiving signatures desserts like pumpkin, pecan, apple or sweet potato pie. For beverages, Spiced Mulled Cider and Sparkling Sumac Lemonade are our better choices. Well, this a good start! 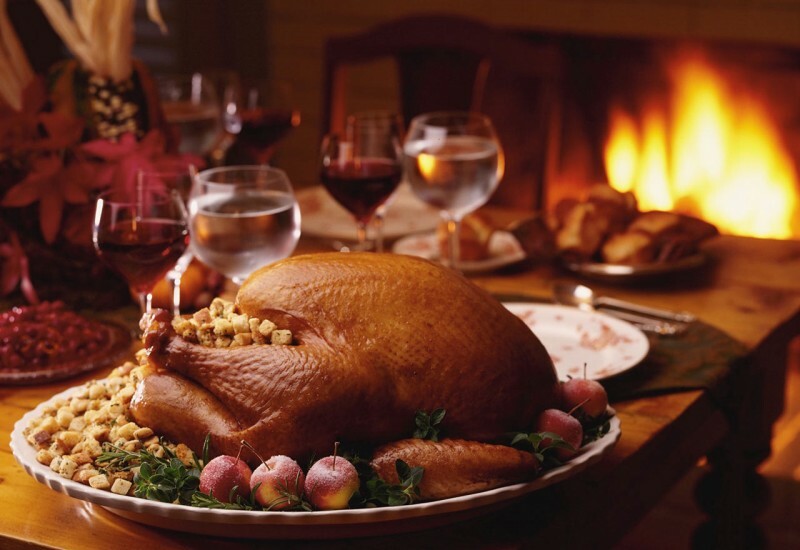 After all, Thanksgiving is a day to celebrate at home enjoying with family and friends. One week before Thanksgiving we already got table clothes, napkins, dishes, glasses, and table decorations. Everything needs to be ready for a great celebration! This year we decided to share the real meaning of Thanksgiving with our young ones. Reading about Thanksgiving history on Wikipedia is helpful to remember. On that note, Thanksgiving originated in the United States and it is a day to express gratitude and joy for living in the blessed land of America.